Urge incontinence -- occurs as a result of a strong, sudden need to urinate immediately. Then the bladder squeezes and you lose urine. You don't have enough time after you feel the need to urinate to get to the bathroom before you do urinate. Overflow incontinence -- occurs when the bladder does not empty and the volume of urine exceeds its capacity. This leads to dribbling. Mixed incontinence occurs when you have both stress and urge urinary incontinence. How Much Do You Know About Urinary Incontinence? Women are more likely to have urinary incontinence than men. The correct answer is true. Urinary incontinence is more common in older women, though anyone can have it. It happens when you can't control your bladder and urine leaks out. See your doctor if you have any trouble controlling your urine. Which type of incontinence is caused by weak pelvic muscles? The correct answer is stress incontinence. When these muscles are weak, they can't prevent urine from flowing out when there's pressure on your abdomen. This is why stress incontinence happens during activities like sneezing, laughing, coughing, and exercise. 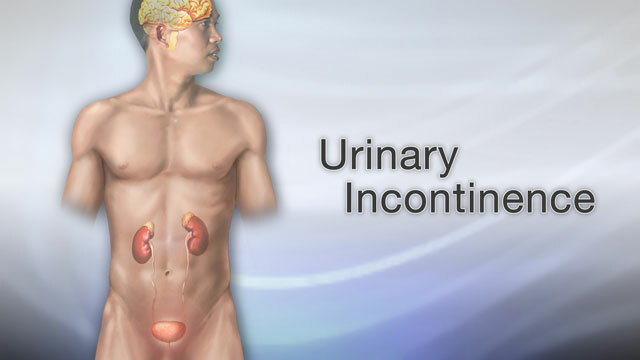 Urge incontinence is the sudden, strong need to urinate. The correct answer is true. Urge incontinence happens because the bladder muscles squeeze at the wrong time. You may not have enough time to get to the bathroom before you urinate. If this ever happens to you, see your doctor. Incontinence never gets better without treatment. The correct answer is false. Sometimes incontinence clears up on its own. Sometimes this happens when it's caused by weight gain, urinary tract infection, medicines, pregnancy, or prostate infection. Ask your doctor for help if your incontinence doesn't go away. Losing weight can help reduce stress incontinence. The correct answer is true. Other changes can also help. These may include drinking less fluid, quitting smoking, avoiding alcohol and caffeine, and avoiding jumping and running. Work with your doctor to find changes that help you. Drinking less water helps relieve urge incontinence. The correct answer is false. When you have urge incontinence, drinking more water can help reduce leakage and may lessen odor. It helps to drink small amounts of water during the day, no more than eight ounces at one time. Stop drinking two hours before bedtime. Spicy foods can cause incontinence. The correct answer is true. Spicy foods can irritate your bladder and cause incontinence. Other foods you may want to avoid include carbonated drinks, caffeine, alcohol, and citrus fruits and juices. Incontinence can irritate your skin. The correct answer is true. The skin around your urethra may get irritated if it's often exposed to urine. To prevent skin irritation, clean the area right after you urinate. Ask your doctor about special skin cleansers that will not dry out your skin or other ways to protect your skin. Medicine is the best treatment for urge incontinence. The correct answer is false. There are many treatments for urge incontinence, including bladder retraining and surgery. Which one works best for you depends on your symptoms and how much they affect your daily life. Talk to your doctor to find the best treatment for you. Training the pelvic floor muscles can help stress incontinence. The correct answer is true. Stress incontinence happens when the pelvic muscles are weak. This can happen from childbirth, injury, or surgery. Exercising these muscles can help control urine leakage. Ask your doctor about exercises to try. 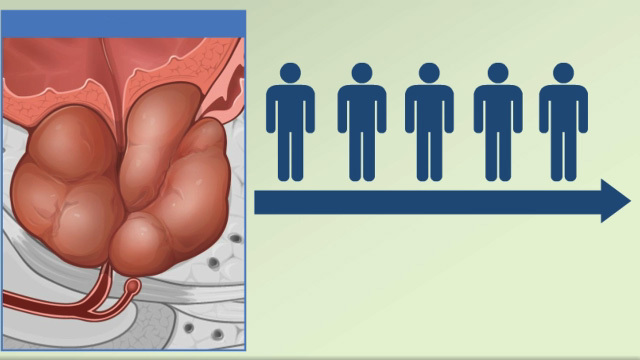 Overflow incontinence is most common in men. The correct answer is true. Overflow incontinence occurs when the bladder can't empty fully. It's often caused by an enlarged prostate. The most common symptoms are urine dribbling, frequent urination, and a sensation that your bladder does not empty fully. Talk to your doctor if you have these symptoms. For urine leaks, wear absorbent pads or undergarments. There are many well-designed products that no one else will notice. If you have overflow incontinence or you cannot fully empty your bladder, you may need to use a catheter. You may use a catheter that stays in long-term, or one that you are taught to put in and take out yourself. Bladder nerve stimulation. Urge incontinence and urinary frequency can sometimes be treated by electrical nerve stimulation. Pulses of electricity are used to reprogram bladder reflexes. In one technique, the provider inserts a stimulator through the skin near a nerve in the leg. This is done weekly in the provider's office. Another method uses battery-operated implanted device similar to a pacemaker that is placed under the skin in the lower back. Botox injections. Urge incontinence can sometimes be treated with an injection of onabotulinum A toxin (also known as Botox). The injection relaxes the bladder muscle and increases the storage capacity of the bladder. The injection is delivered through a thin tube with a camera on the end (cystoscope). In most cases, the procedure can be done in the provider's office. Talk to your provider about incontinence. Providers who treat incontinence are gynecologists and urologists that specialize in this problem. They can find the cause and recommend treatments. 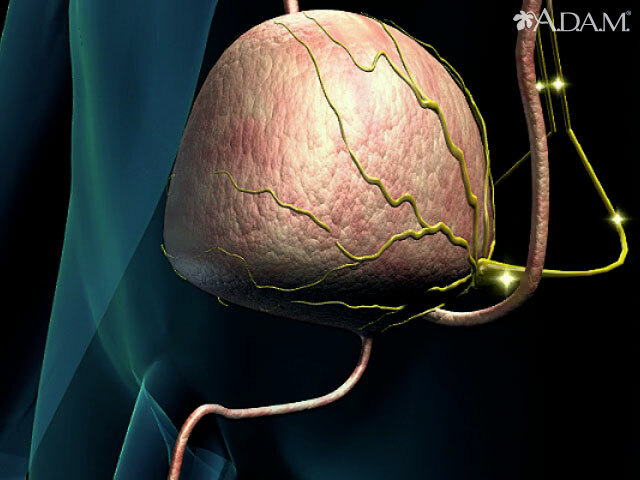 This animation shows the neurological control of normal bladder function. When you enter a store or restaurant, are you often looking to find the establishments bathroom? If you're having trouble holding in your urine, or if you often leak urine, you probably have what's called urinary incontinence. Normally, the bladder begins to fill with urine from the kidneys. The bladder stretches to allow more and more urine. You should feel the first urge to urinate when there is about 200 mL, just under 1 cup of urine stored in your bladder. A healthy nervous system will respond to this stretching sensation by letting you know that you have to urinate. But, at the same time, the bladder should keep filling. But the system doesn't work correctly in people with urinary incontinence. Some people with urinary incontinence leak urine during activities like coughing, sneezing, laughing, or exercise. This is called stress incontinence. When you have a sudden, strong need to urinate, but can't make it to the bathroom before you do urinate, it's called urge incontinence. Other people have what's called overflow incontinence, when the bladder cannot empty and they dribble. Urinary incontinence can have many causes, and it's most common in older adults. Women are more likely than men to have it. For some people the bladder muscle is overactive. For others, the muscles holding the urine in are weak. And for others, the problem is sensing when the bladder is full. They might have brain or nerve problems, dementia or other health problems that make it hard to feel and respond to the urge to urinate, or problems with the urinary system itself. To treat urinary incontinence, your doctor can help you form a treatment plan. Most likely, exercises to strengthen the muscles of your pelvic floor will be part of that plan. Bladder training exercises can also be effective. And depending on the cause of incontinence, oral medications, or topical estrogen may be helpful. If you have overflow incontinence and cannot empty your bladder completely, you may need to use a catheter. Your doctor can recommend the best catheter for you. For urine leaks, you might wear absorbent pads or undergarments. Whatever else you try, lifestyle changes may help. Aim for an ideal weight. Losing excess weight and increasing exercise both often improve incontinence, especially in women. Also, some specific beverages and foods might increase leaking in some people. For instance, you might try eliminating alcohol, caffeine, carbonated beverages, even decaf coffee. Drink plenty of water, but do NOT drink anything 2 to 4 hours before going to bed. Be sure to empty your bladder before going to bed to help prevent urine leakage at night. Throughout the day, urinate at set times, even if you do not feel the urge. Schedule yourself every 3 to 4 hours. Urinary incontinence is very common, but many people never talk to their doctor about it. Don't let that be you. See your doctor and bring it up at your next doctor's visit.